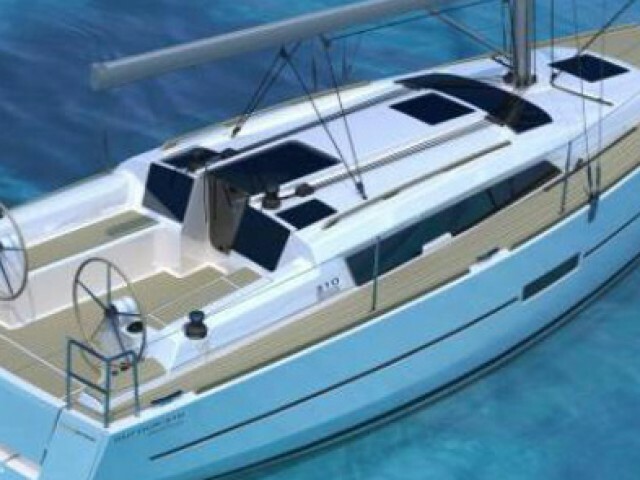 Book a private yacht in Zaton Sibenski on the Sailica website or in our app. 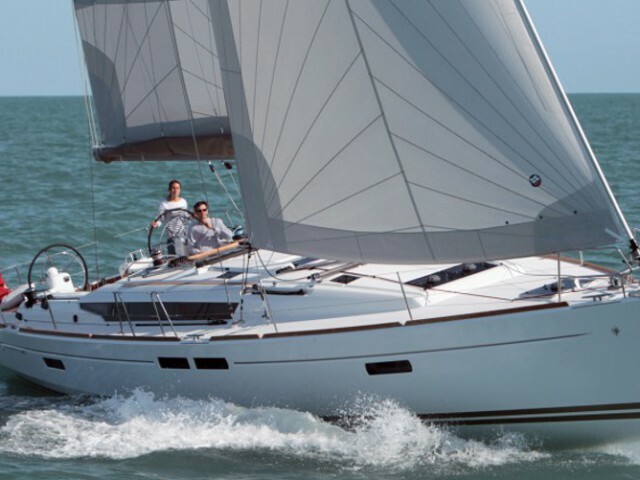 To rent a yacht, you need just to make a couple of clicks. 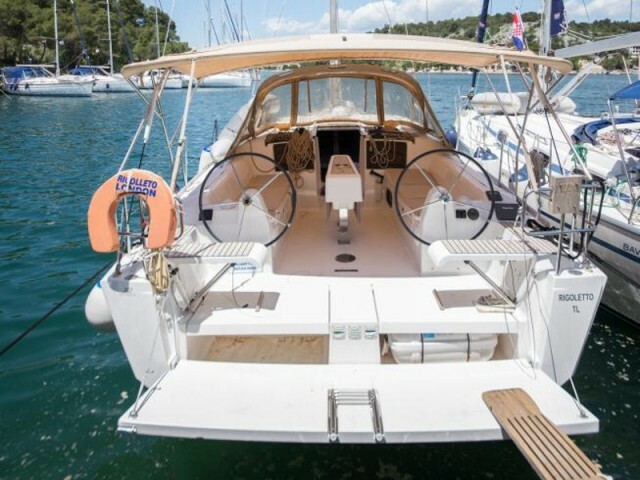 Sailica offers the convenient and fast service for the yacht rentals Croatia. Zaton Sibenski is a village in Northern Dalmatia. Local life revolves around the marina. The location is just appropriate for it as in the depths of the bay of Sibenik, there are no storms, and the waves are quiet. In the marina, there are only 30 places with water and electricity supply and some mooring points. 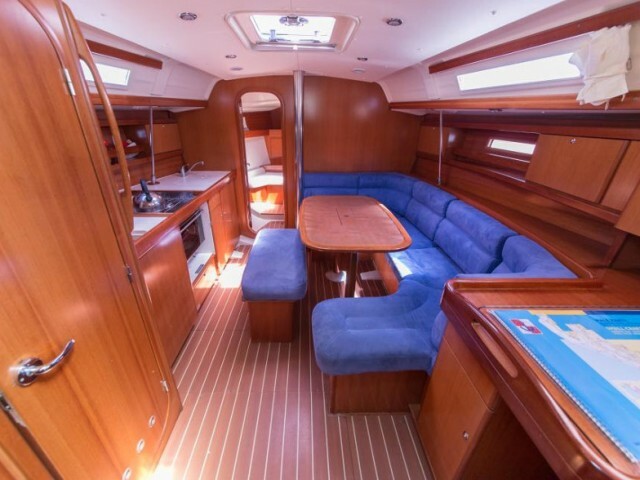 The berths are mostly occupied by the charter yachts. The nearest international airports Zadar and Split are located an hour away. The port is not a home place for the large regattas. 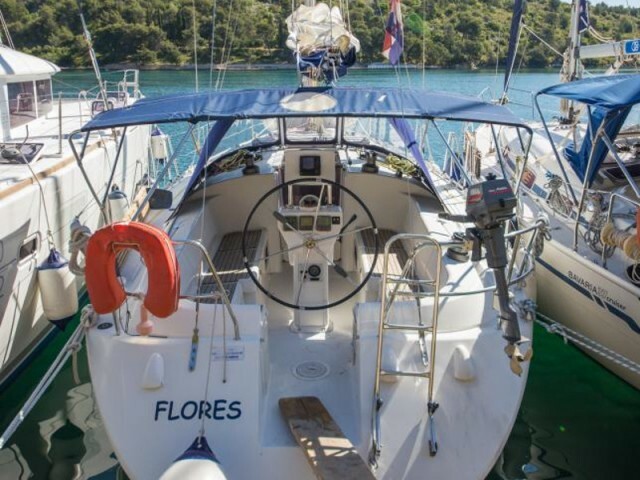 The competitors usually hire a yacht here and transfer to start in Sibenik or Skradin. 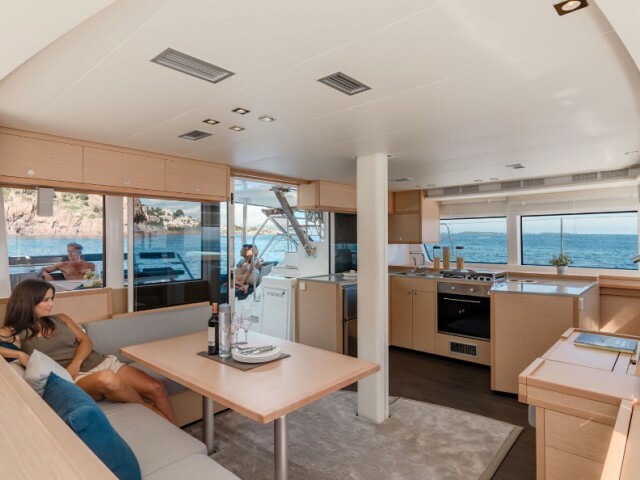 The routes pass to Skradin, to the Kornati archipelago, to the north to Zadar or to the south, in the direction of Split. Zaton — Primosten — Trogir — Hvar — Vis — Komiza — Rogoznica — Zaton. 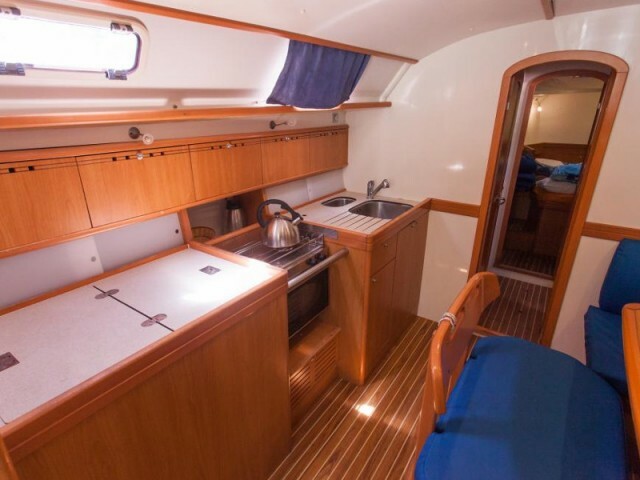 Sailica offers an online catalog of the sea cruises. 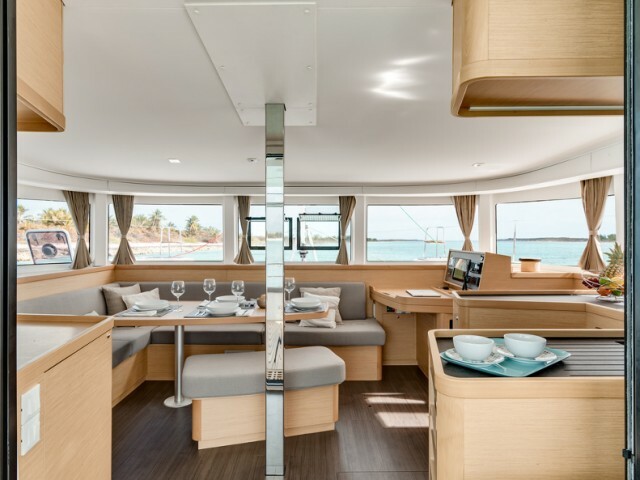 It is convenient as you could study the prices of yacht rentals in Central Dalmatia or any other region, choose a ship, a route, get all the answers from consultants. Please contact us via the messengers available.